Money Clip Old School Style | The Vintage Style Will Never Die. 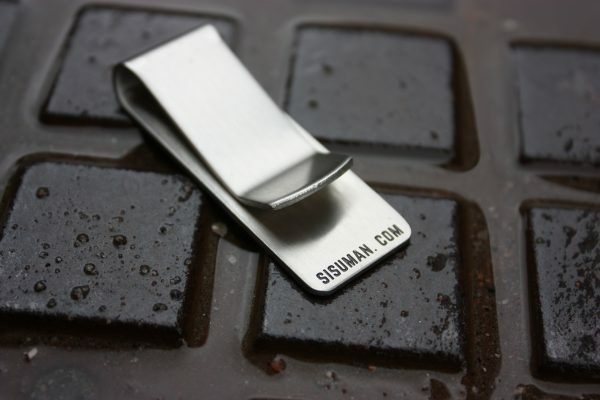 Neat Money Clip in Stainless Steel with brushed surface from Sisuman.com. Logo engraving on the front side and website engraving on the backside. Both with black bottom color. 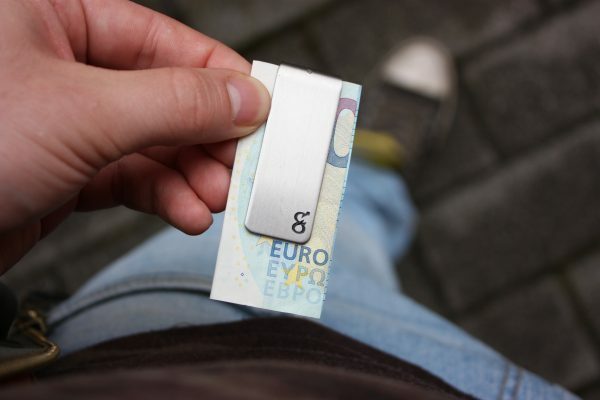 Store your well deserved bills in a striking Money Clip from SISUMAN! Instead of just keeping them in your pocket like some kind of bum. Like the rough looking metal style on this product? Check out some other goodies from our website here!